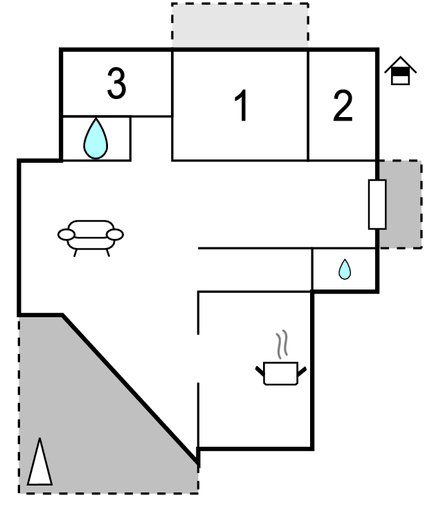 This spacious holiday apartment is located on the first floor of a family house, in the place Maselnica. There is a shared barbecue in the garden at guest’s disposal. This spacious holiday apartment is located on the first floor of a family house, in the place Maselnica. There is a shared barbecue in the garden at guest’s disposal. Take advantage of this destination and visit the surrounding bays and mountains. Interesting to see is the national park Paklenica, the canyons of the river Zrmanja where you have the opportunity to try rafting as well as the waterfalls of the river Bijela. Be brave and try Bunge-jumping from the Maslenica bridge or take a safari through the Velebit mountains. The town of Zadar also offers numerous cultural and historical attractions. This modern apartment is made from brick or stone and was recently built in 2002. The agent has rated it as a three star property so it is a well-kept apartment, equipped with standard furniture. It is also good value for money. 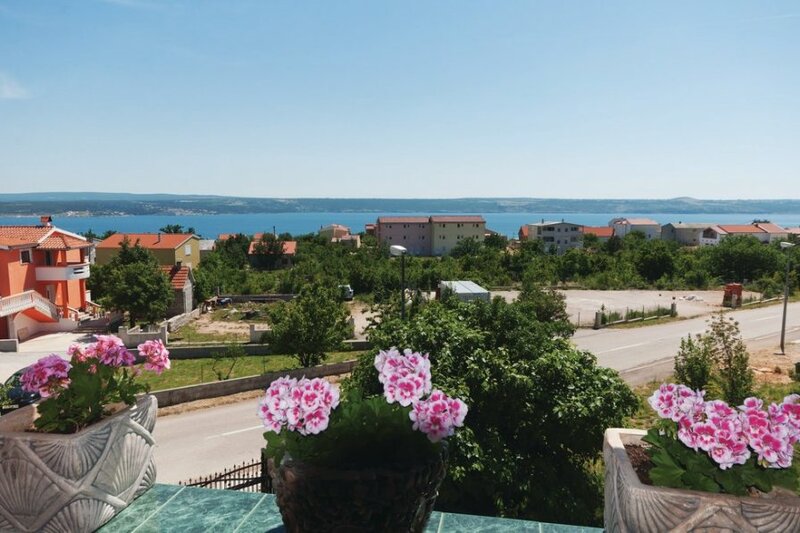 This apartment has sea view and is located in Maslenica, 33km from Zadar. It is set in a very convenient location, just 550 metres away from a stone and pebble beach. There's also a restaurant only 50 metres away.